Ruqyah Shariah is an islamic practise providing healing of the body , mind and soul. 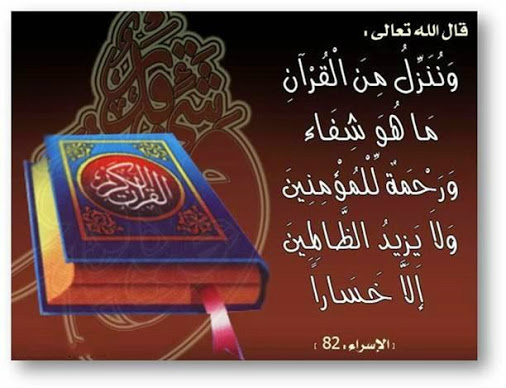 Ruqyah Shariah requires Quranic recitation and supplication, therefore proving it be a powerful method in restoring and strengthening a persons faith and practise in islam. When utilised correctly, Ruqyah is an effective aid for persons experiencing jinn possession, evil eye , envy, black majic etc. Ruqyah can be performed on oneself or with the help of a qualified raqi. A Raqi is a skilled islamic practitioner that applies Ruqya to diagnose and treat patients from such ailments. It is strongly advised when seeking the assistance of a raqi no shirk is included at any time during the Ruqyah. Shirk is strongly prohibited in islam, as it involves worshipping, calling, or attributing anything or anyone besides Allah for help. It is also imperative to understand that although Ruqyah is a means of shifa'a (healing) the shifa'a is only when Allah Subhanaho wa Ta'ala wills it. 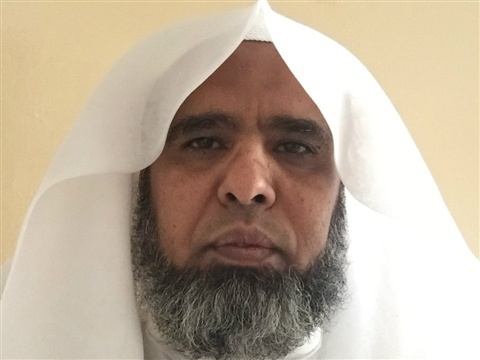 Sheikh Taleb a UK resident originally from Yemen is a highly qualified raqi, treating people with Ruqyah Shariah for over 30 years. 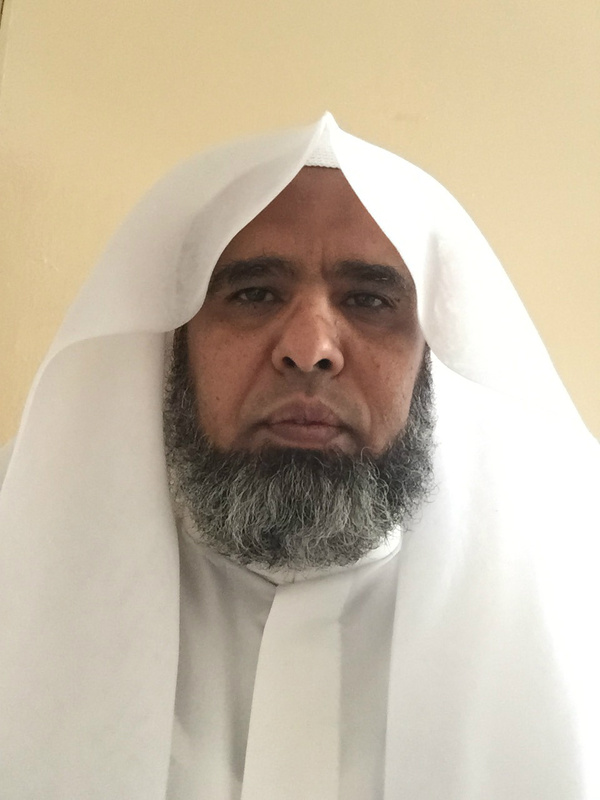 To learn more about Sheikh Taleb and the Ruqyah services please click on the ABOUT link above.